How these simple semiconductor devices allow us to control the strength and flow of electrical current in a circuit, and are integral components in modern electrical equipment. Transistors and diodes are semiconductor devices. 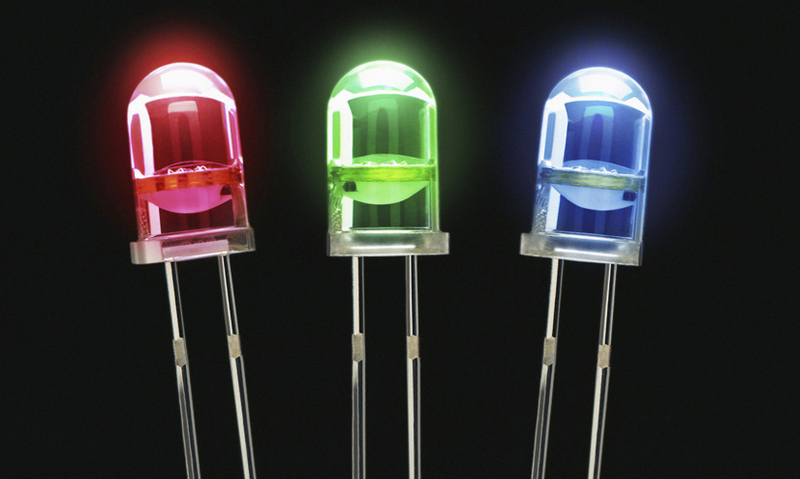 Diodes conduct electrical current in only one direction. Transistors boost signals and make excellent amplifiers. A single computer chip contains millions of diodes and transistors. They're tiny in form, but huge in significance. The natural materials they are made of are unremarkable – being neither good conductors nor good insulators. But when these materials are artificially enhanced they become incredibly useful for controlling electric currents.